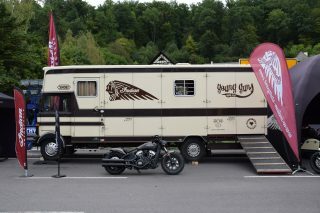 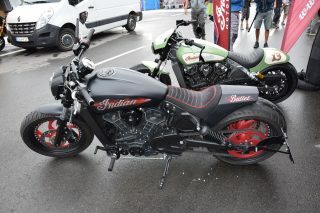 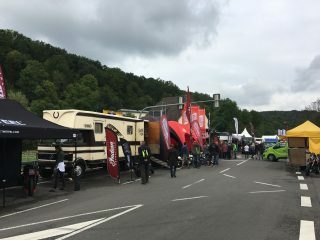 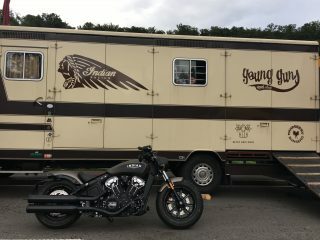 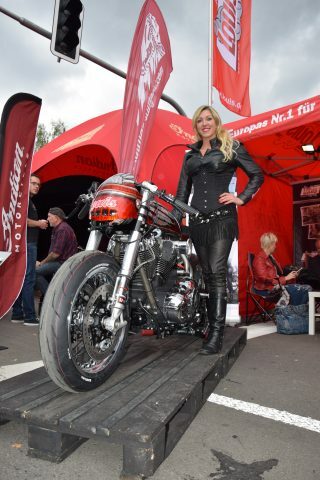 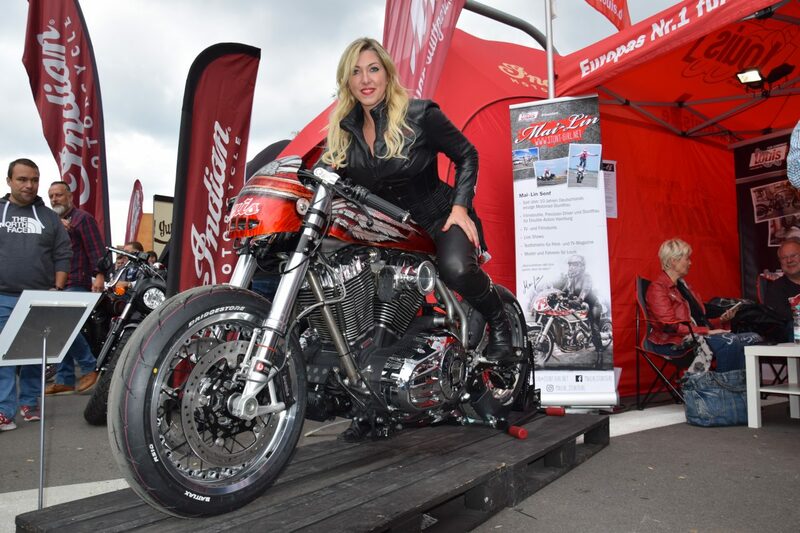 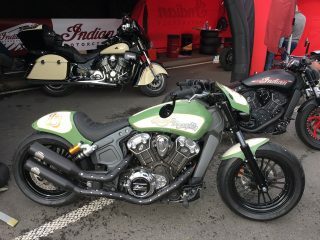 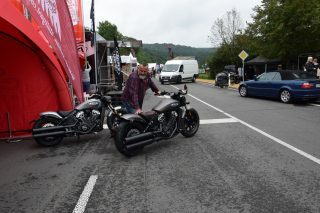 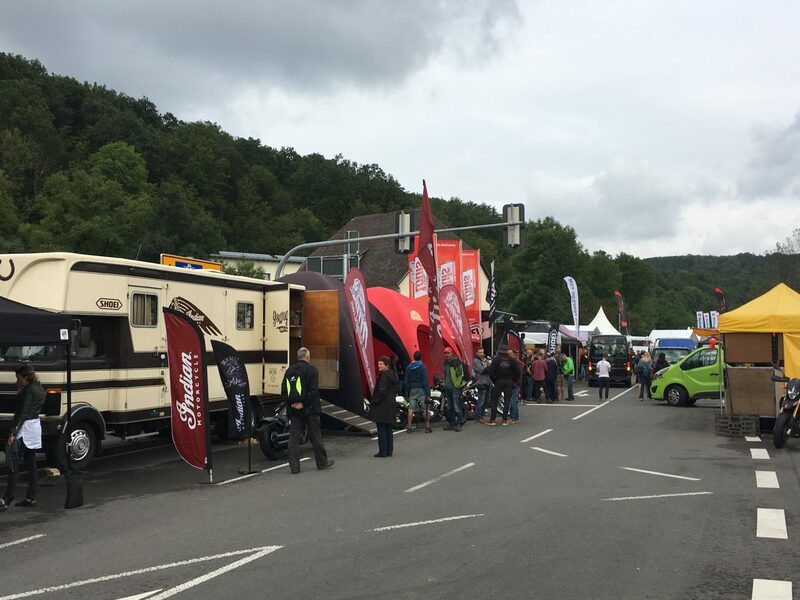 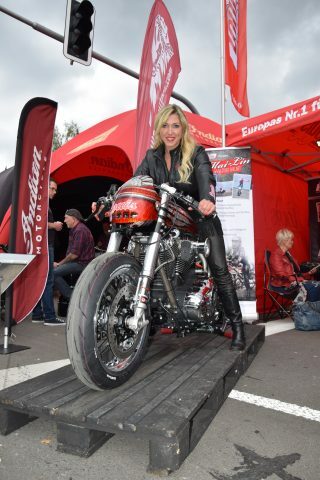 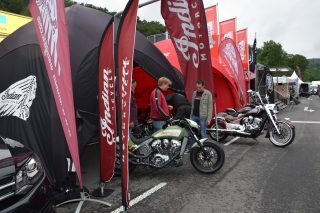 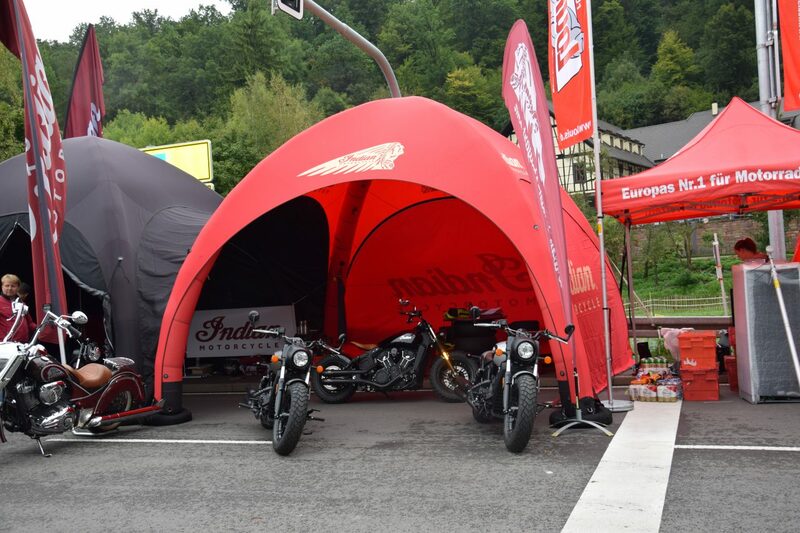 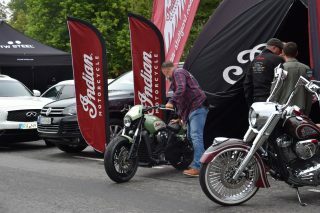 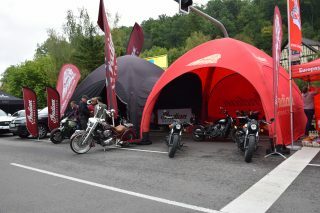 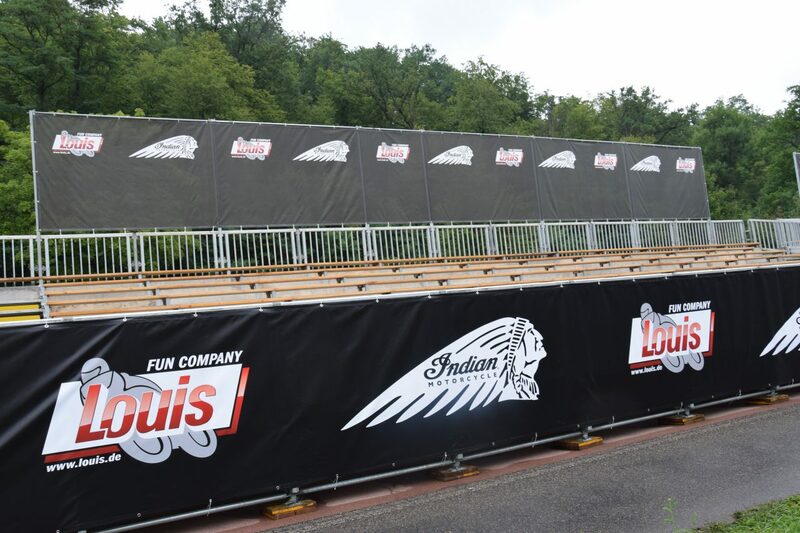 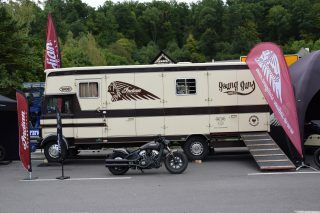 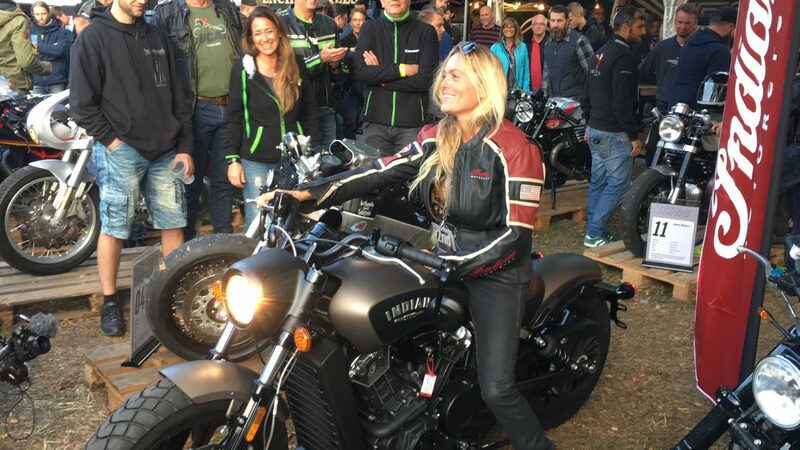 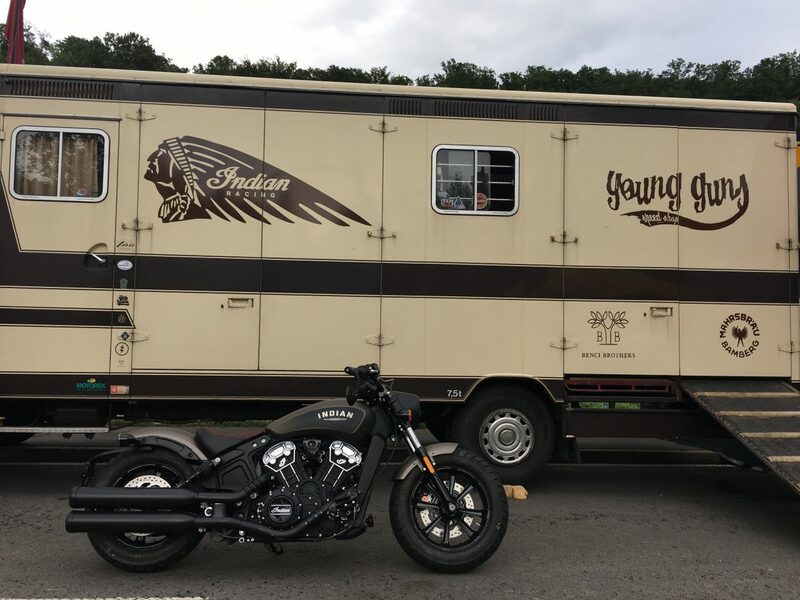 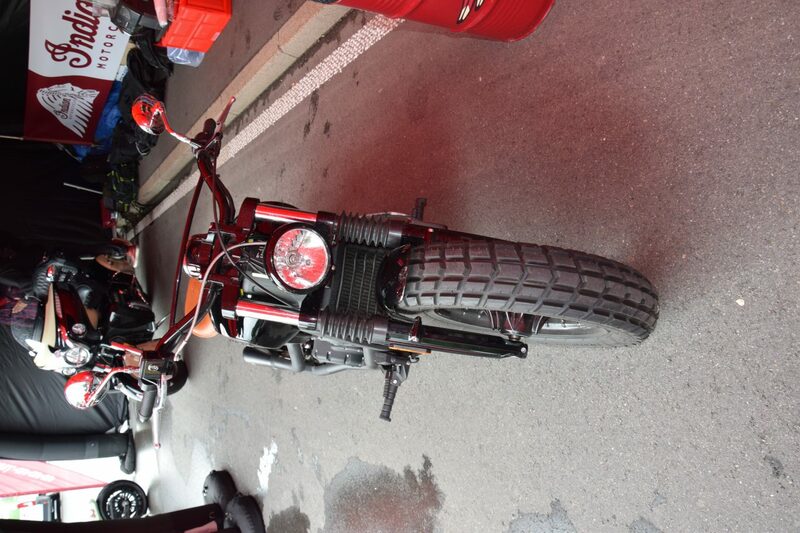 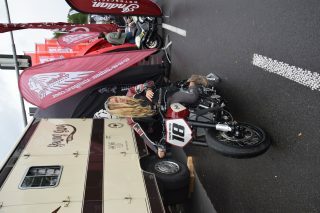 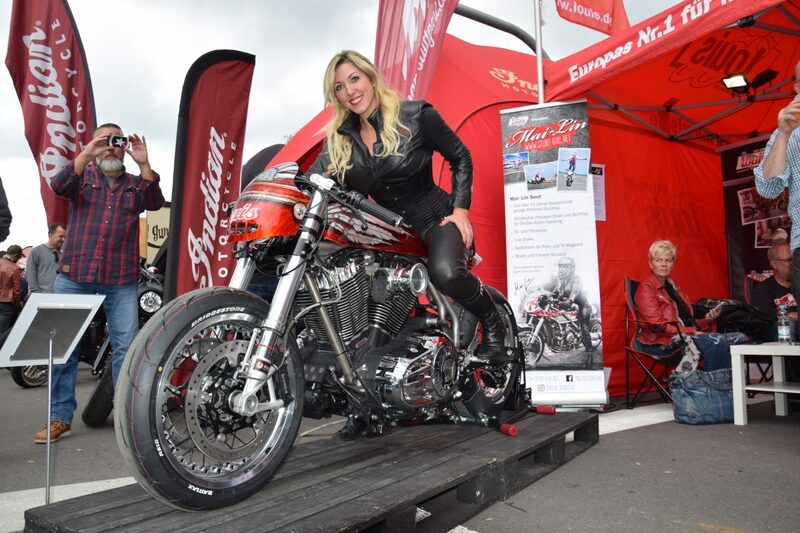 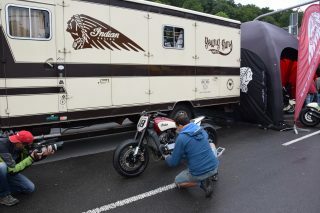 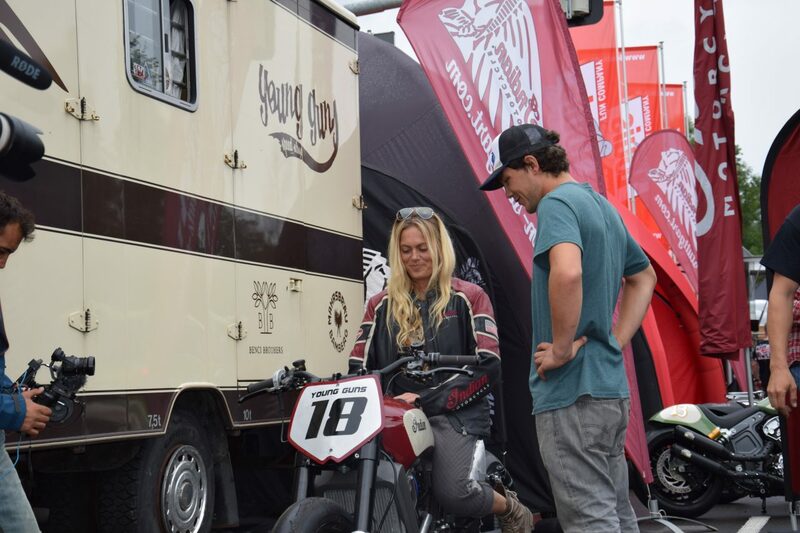 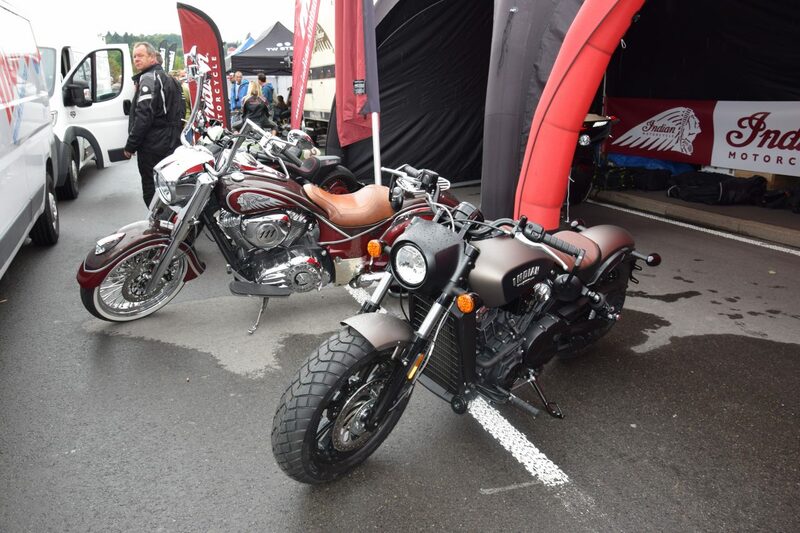 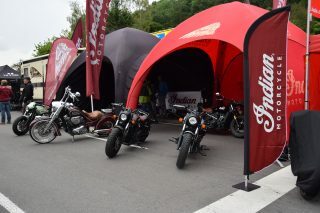 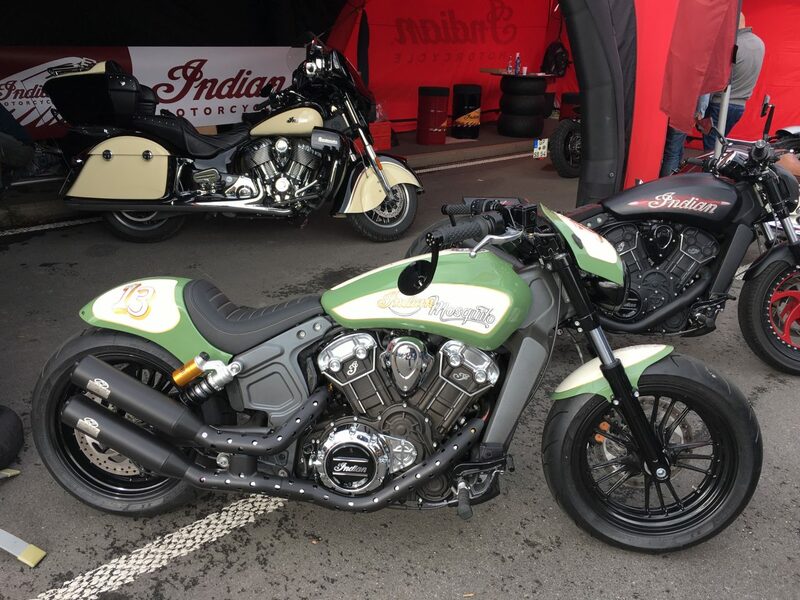 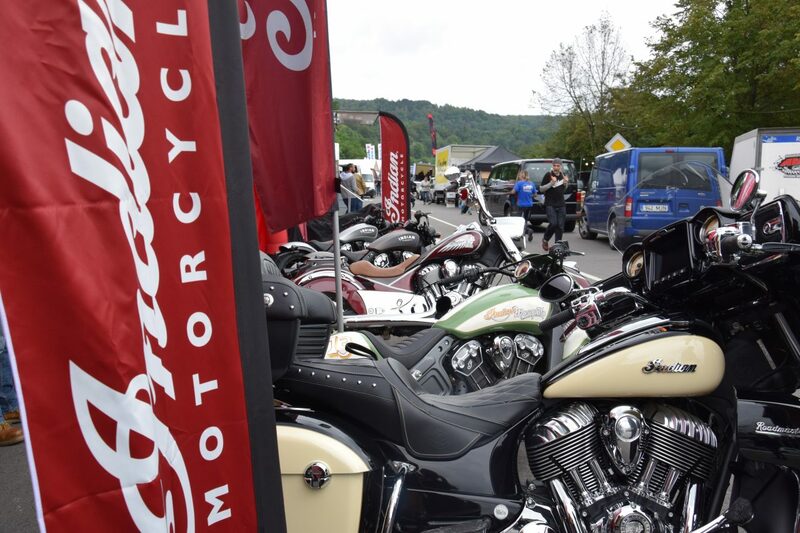 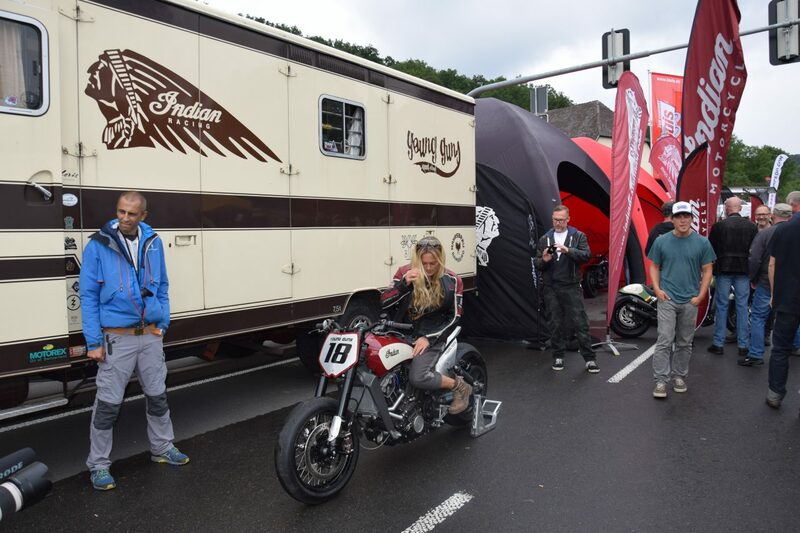 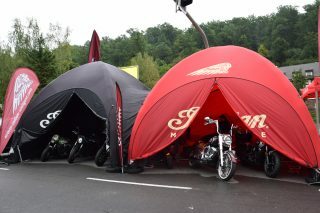 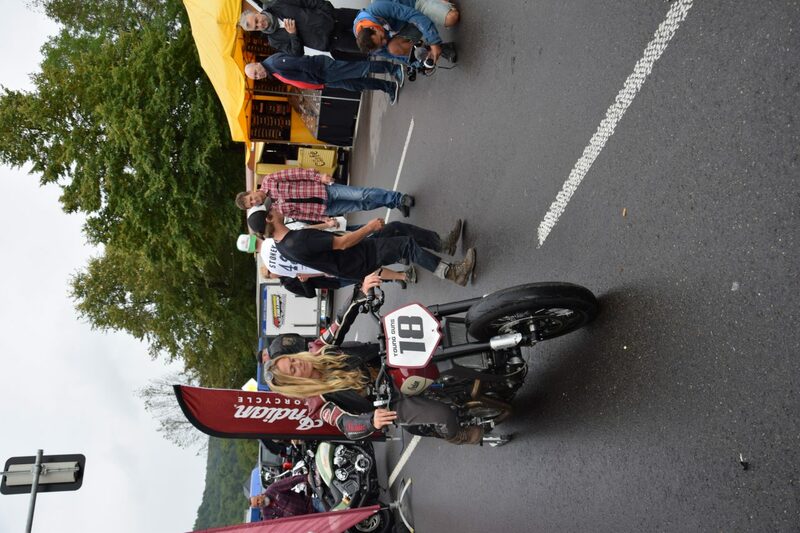 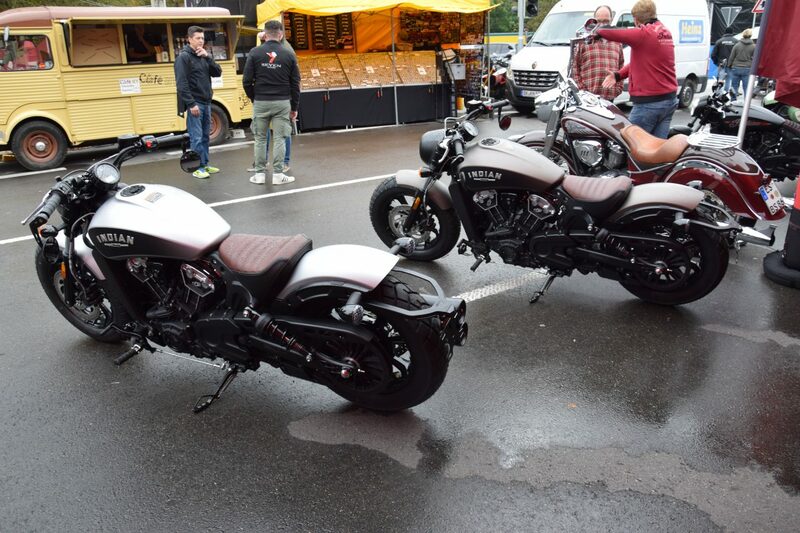 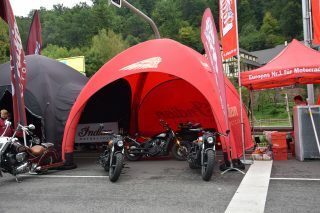 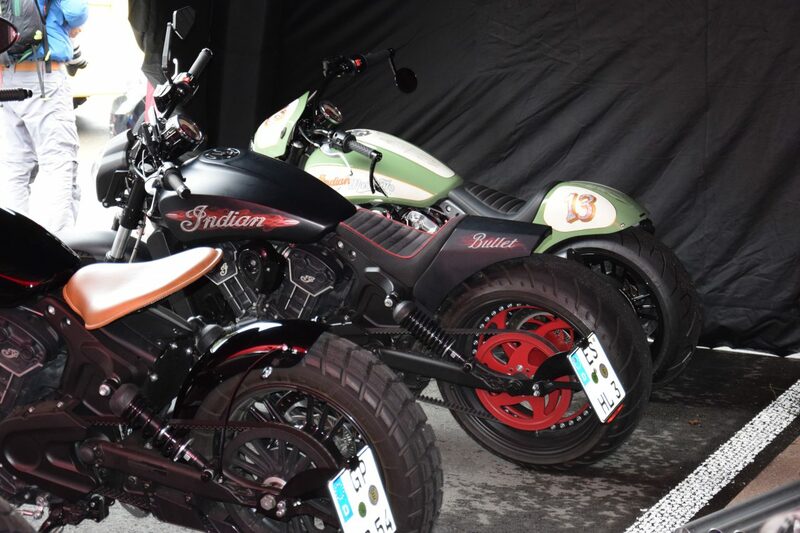 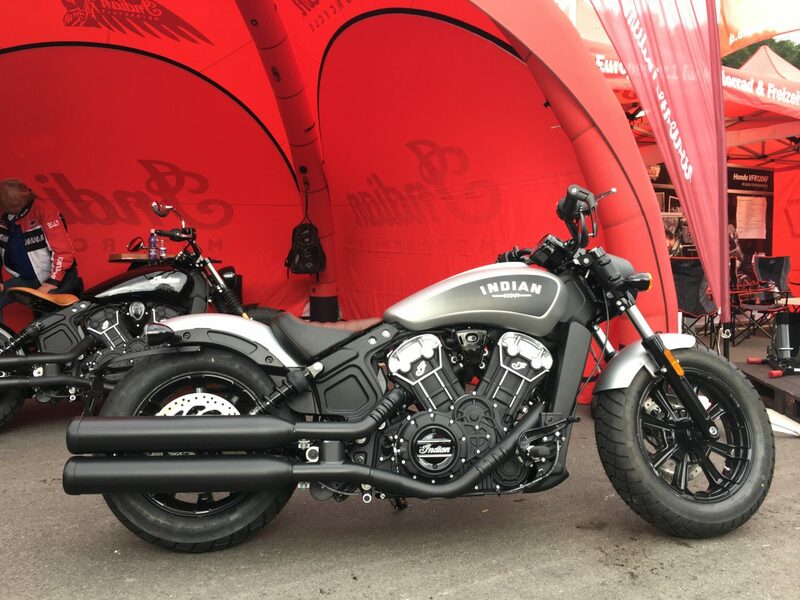 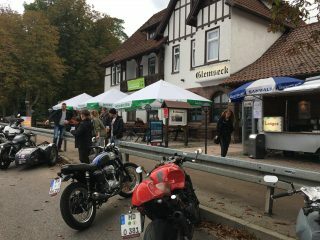 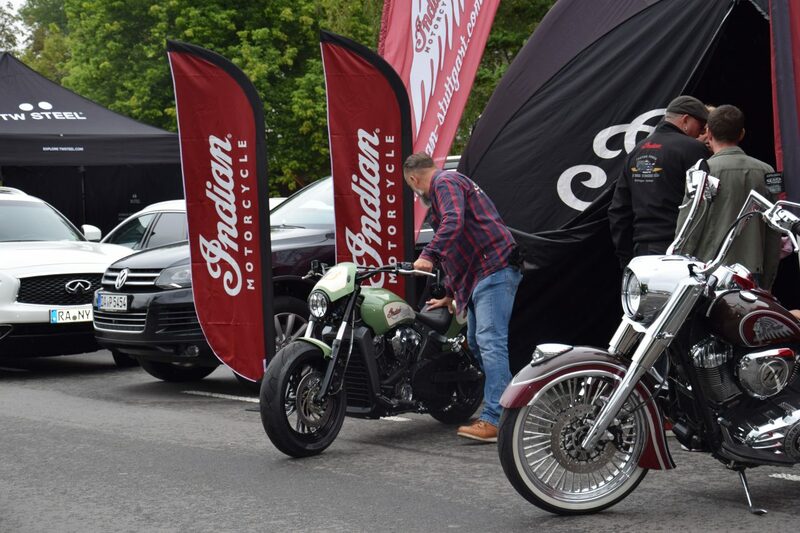 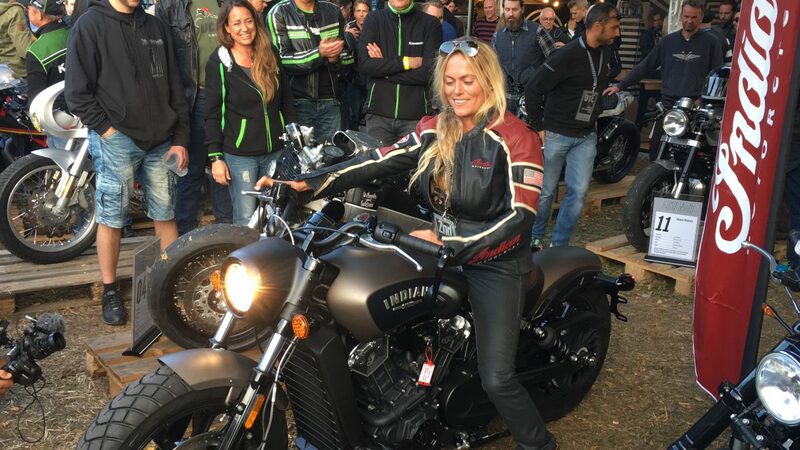 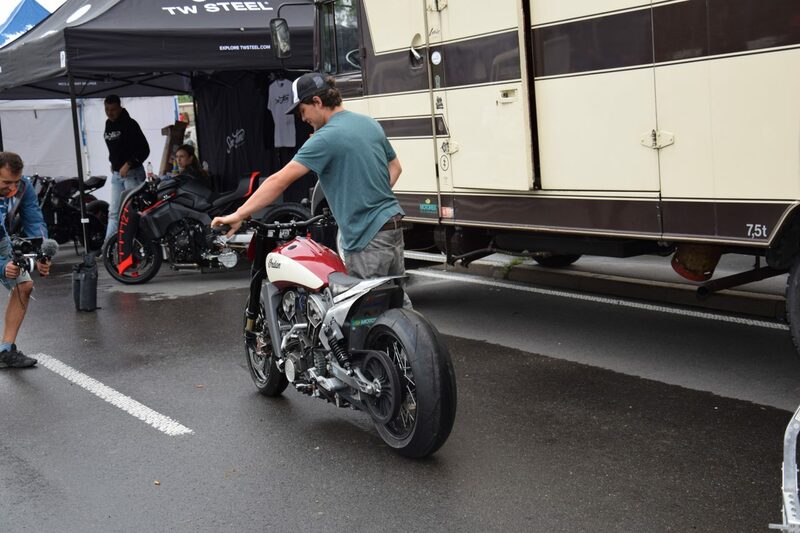 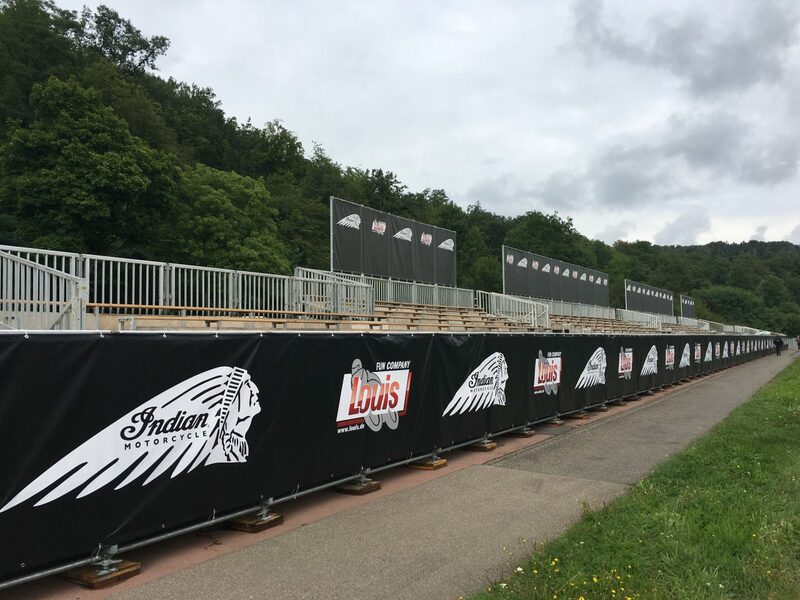 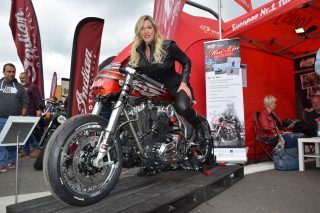 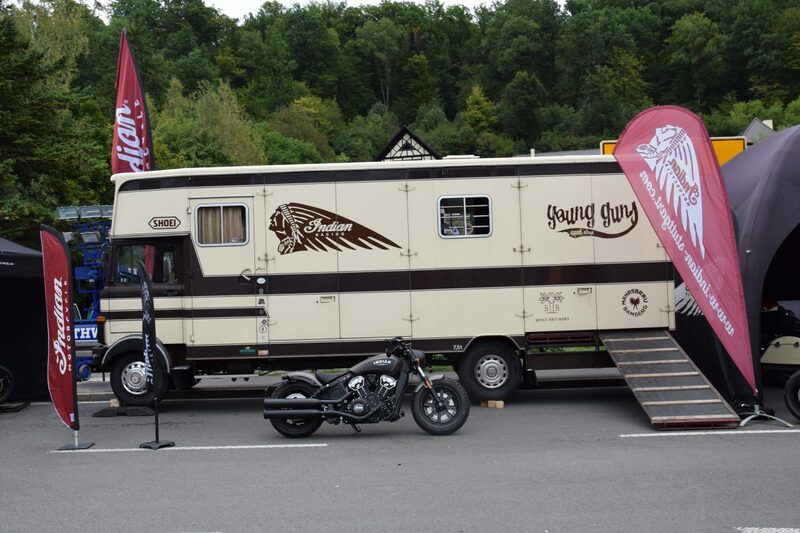 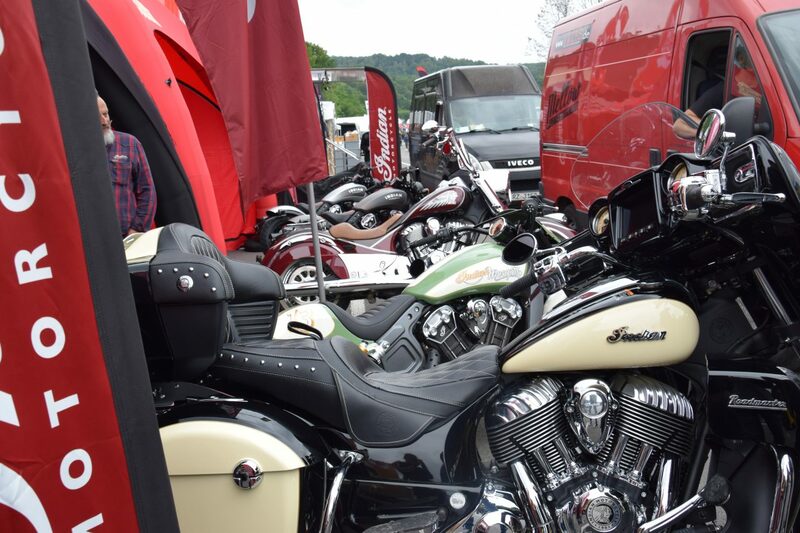 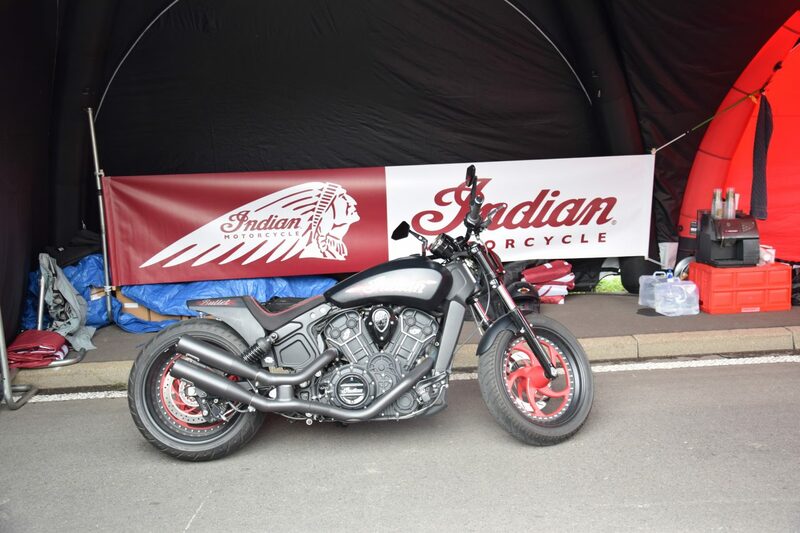 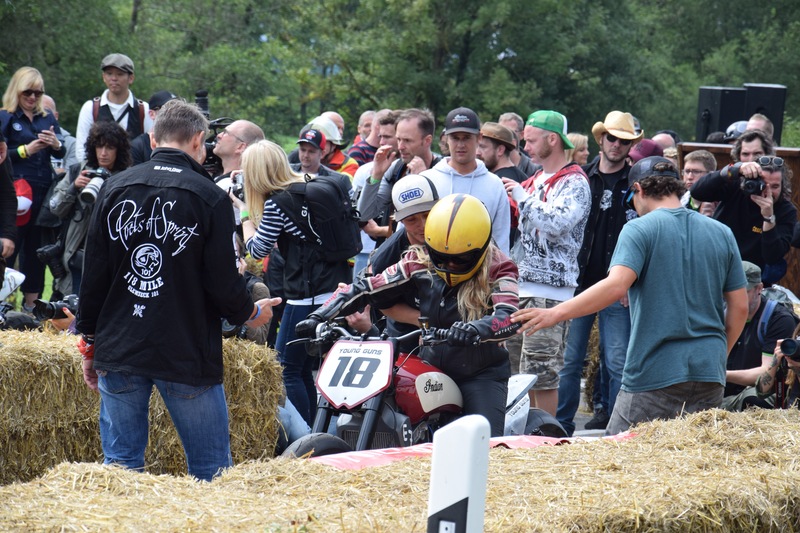 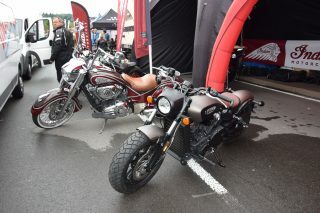 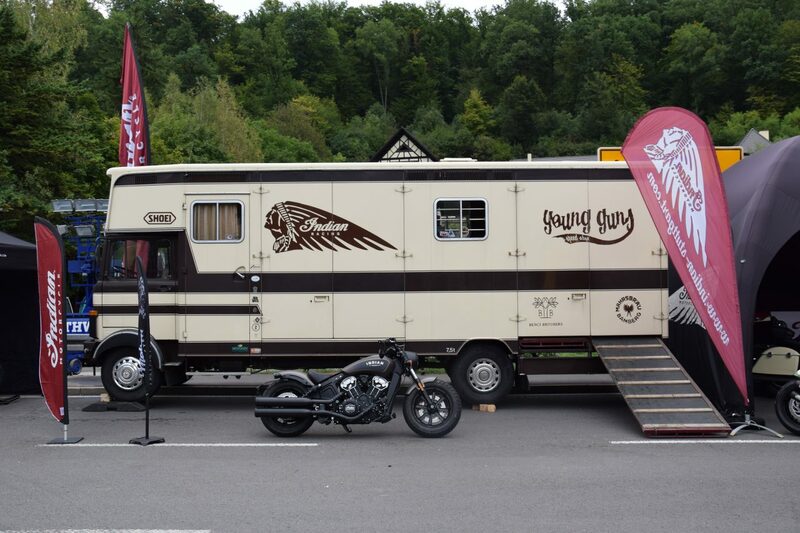 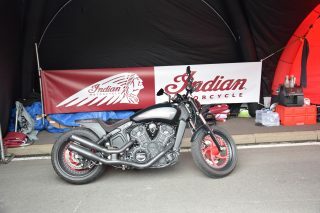 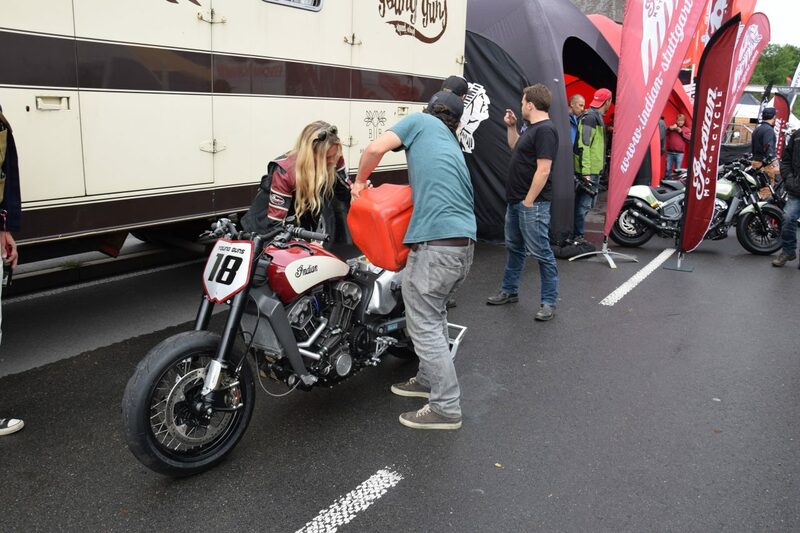 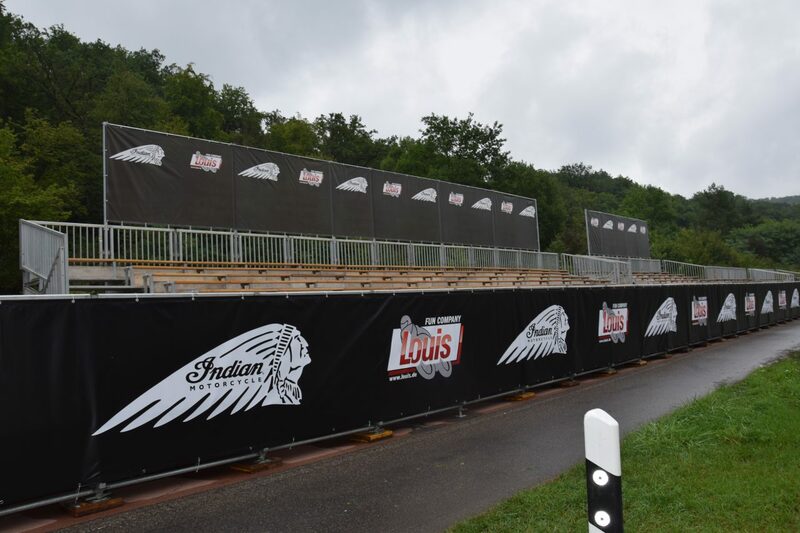 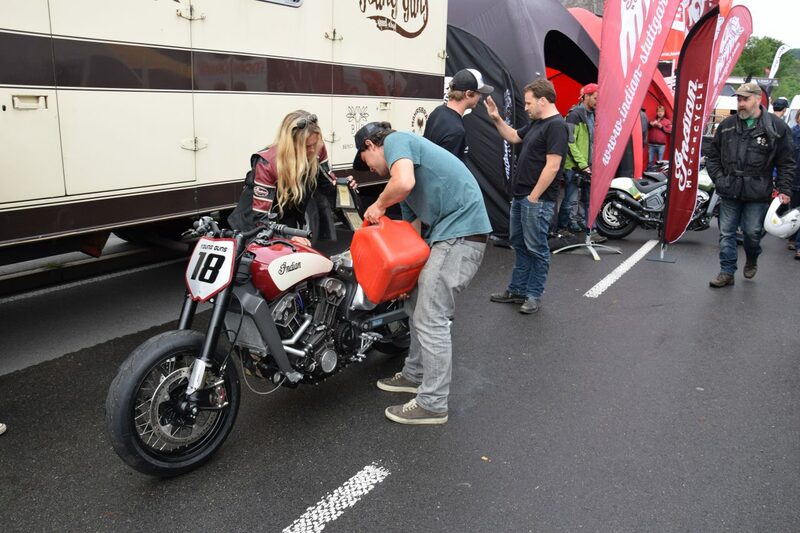 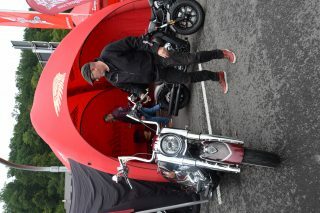 [GLEMSECK, GERMANY] – Indian Motorcycle celebrated the sprint racing spirit at Glemseck 101 in Germany after a weekend of two-wheeled fun and the debut of its new Scout Bobber. 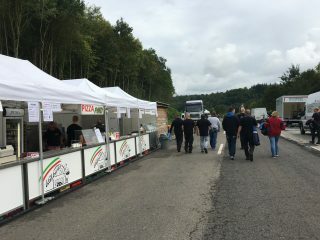 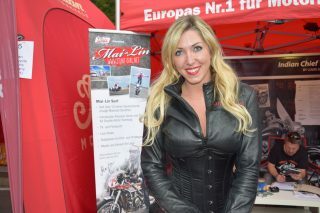 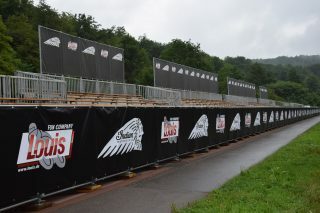 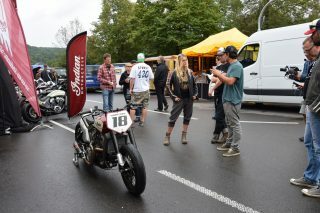 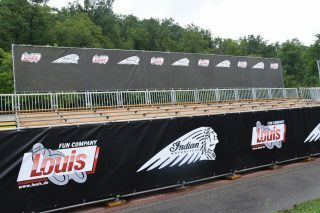 Glemseck 101, held on the site of the historic Solitude race track, has been bringing bikers together from all over Europe for the past 12 years, who make the journey for three days of partying and sprint race action. 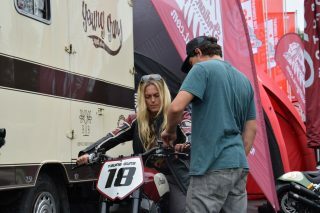 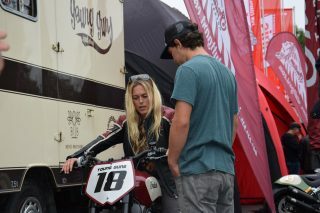 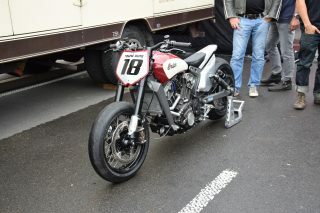 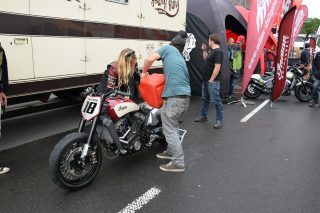 The Essenza sprint race was held on the Saturday and saw 16 motorcycles compete down an eighth-mile drag strip. 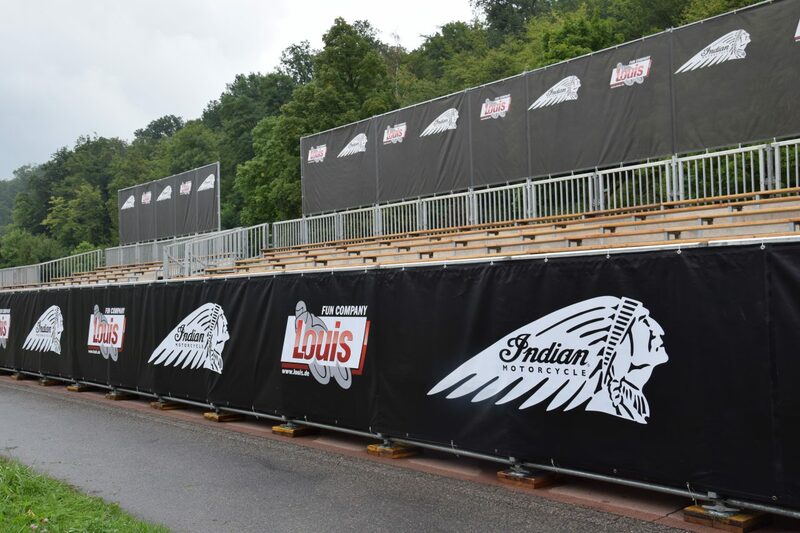 Katja Poensgen raced Miracle Mike again, but it was not Mike’s day and he didn’t run with the same power and gusto that Indian had seen in previous races. 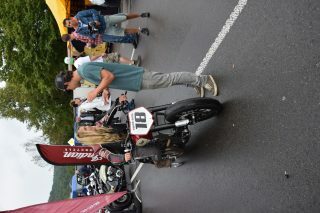 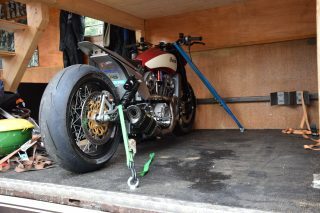 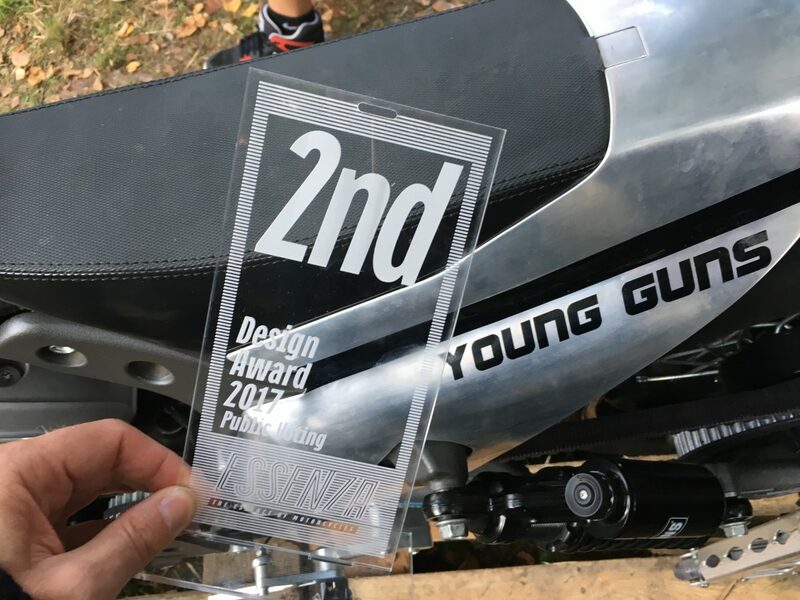 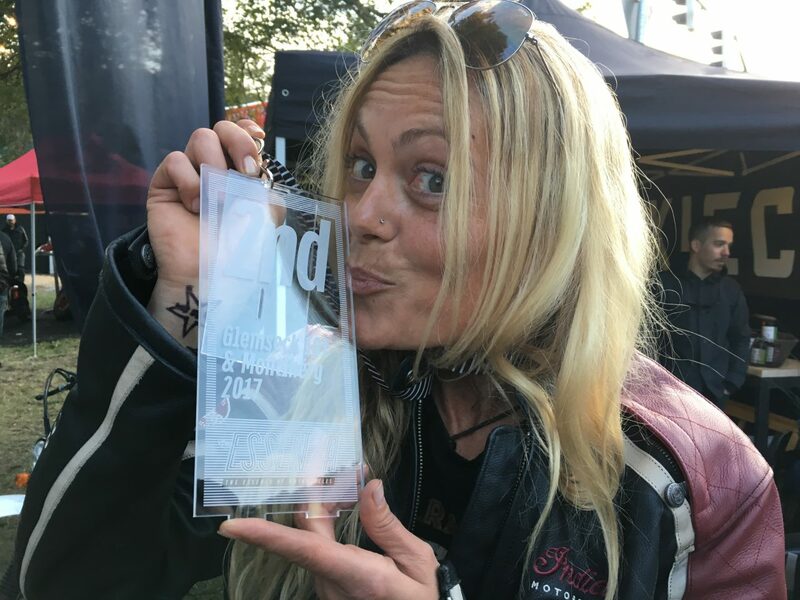 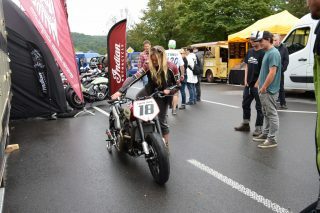 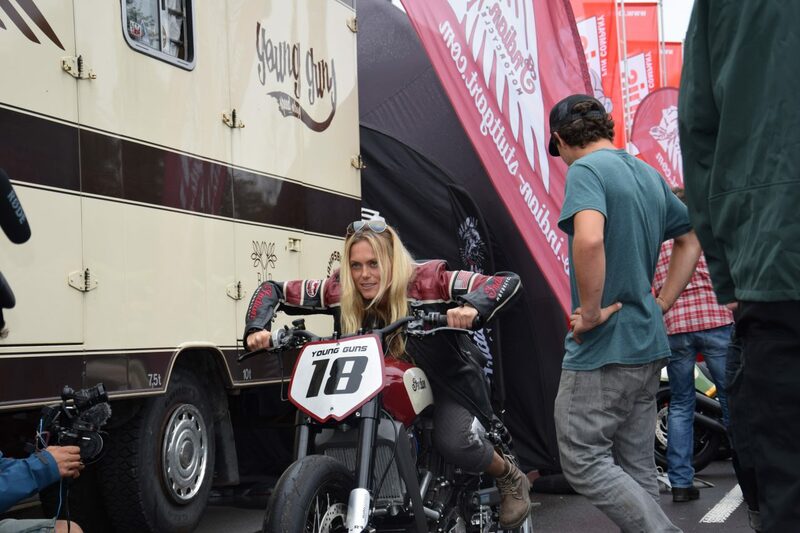 Still, this Scout sprint racer had previously blown away the competition at both the Café Racer Festival and at Punks Peak during the Wheels & Waves festival. 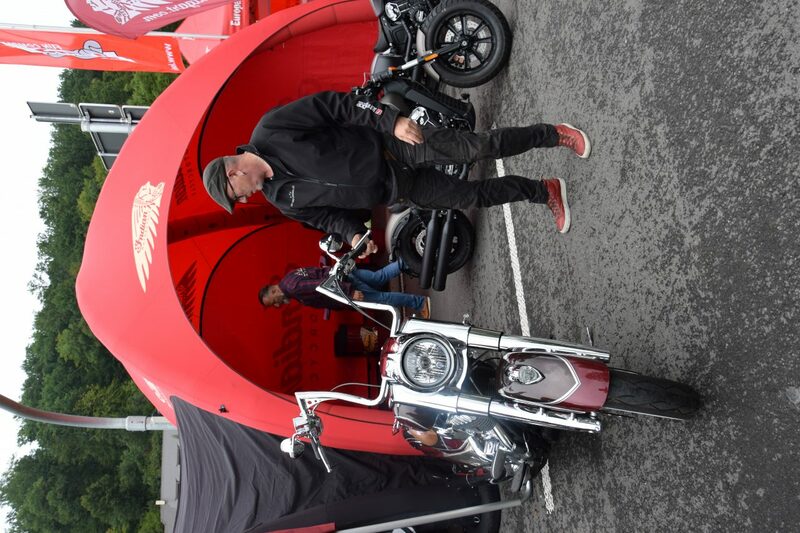 Seems that Miracle Mike had got a strong following away from the race track too, with 826 people casting their vote for Miracle Mike as their favourite bike. 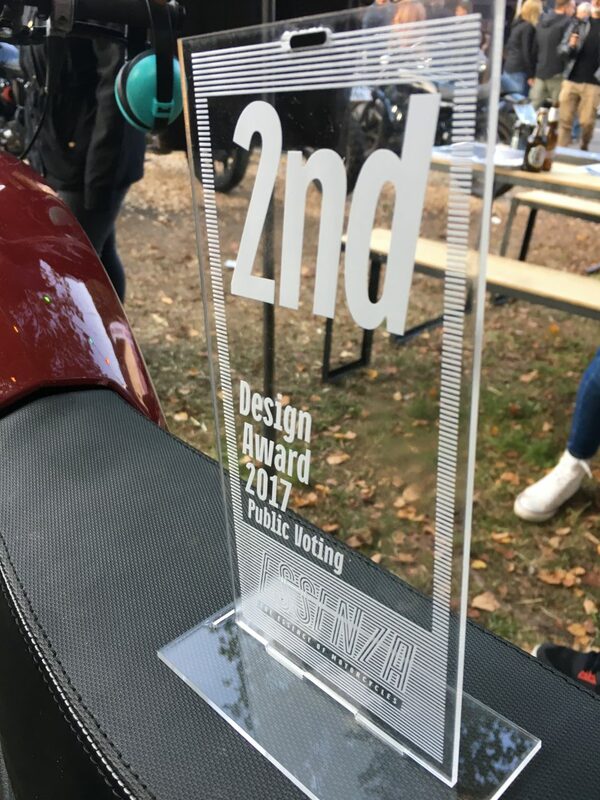 This meant Indian won 2nd place in Essenza’s Design Award. 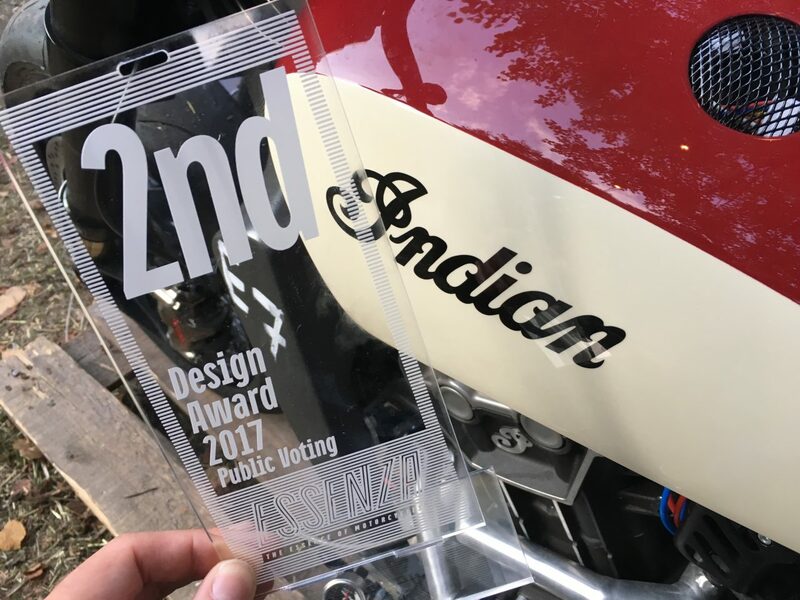 The combined results of this as well as the 1st place at Montlhéry and the run at Glemseck, meant that Indian and the Young Guns Speed Shop took 2nd place overall. Miracle Mike wasn’t the only Indian to race as the German online shop ‘Louis’ has completely stripped down a Chief Vintage and built a café racer with a ThunderStroke 111 V-twin engine at the heart of it. 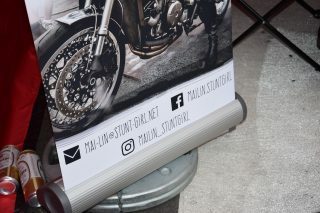 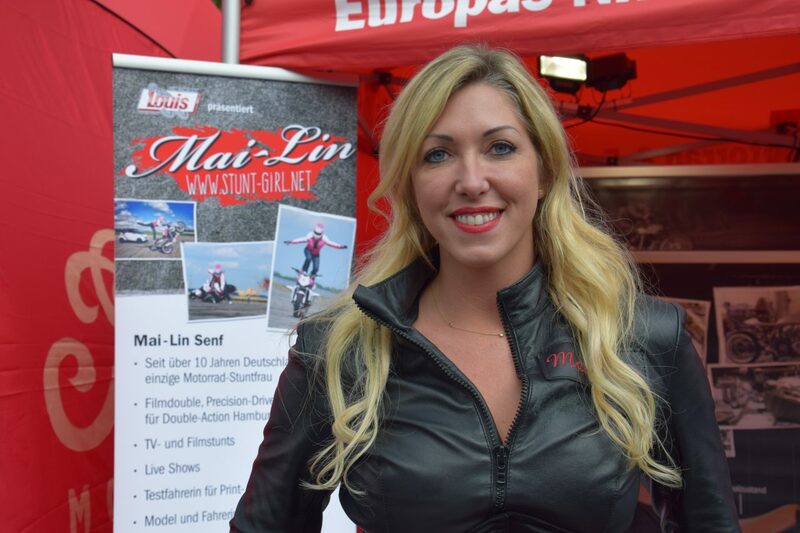 Model and stunt girl Mai-Lin Senf rode this raucous bike down the eighth mile strip and certainly drew plenty of attention on the Louis stand. 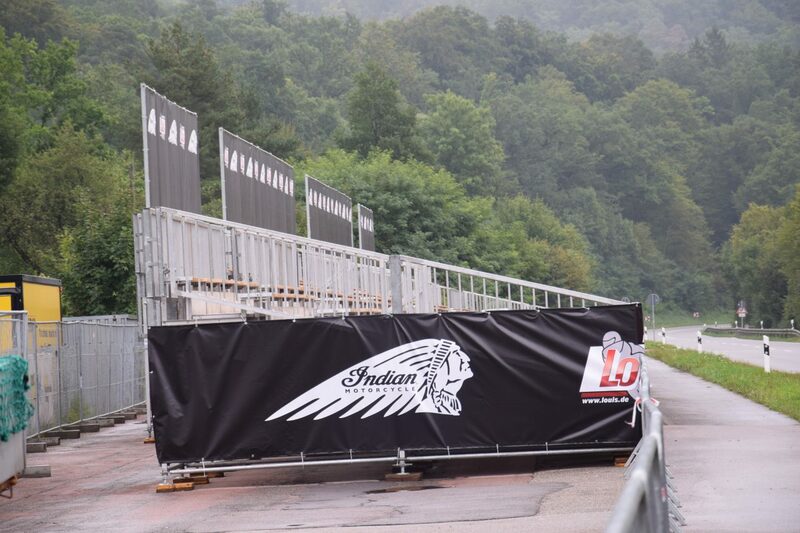 There is a large gallery of hi res imagery of all the action from Glemseck 101 on the Indian media site, free for editorial use.